Today, Uber announced the launch of Uber Vouchers, which give businesses the opportunity to cover the cost of rides to move their customers and guests where they need to go. Uber Vouchers make it easy for businesses of all types to sponsor transportation and create a differentiated experience — attracting new customers, rewarding existing ones, or enhancing customer service — by taking care of getting them there. 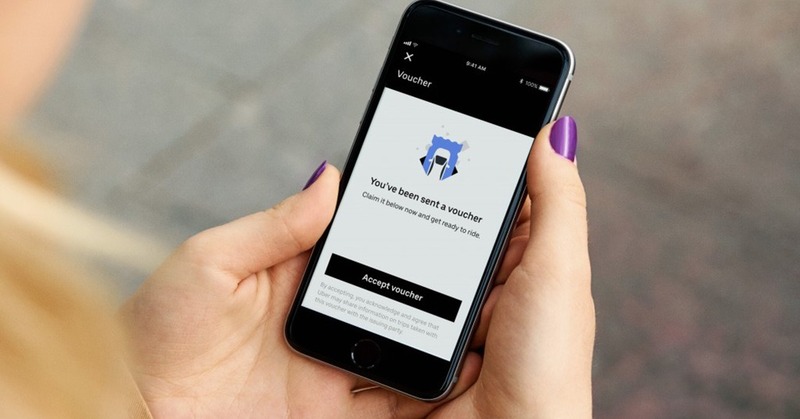 Westfield is using Uber Vouchers to design promotions around complimentary rides for guests to drive foot traffic to centers—especially during key events and seasonal promotions. TGI Fridays is using Uber Vouchers to amplify promotions that help drive foot traffic during a specific time of day or to certain location as well as offer safe rides home. Companies who already offer customers shuttle or rental car services can also make effective use of Uber Vouchers. The vouchers can provide a real-time, flexible transportation option for customers while reducing operational overhead and fixed costs.